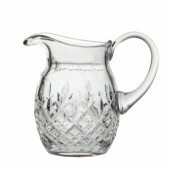 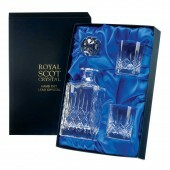 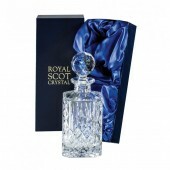 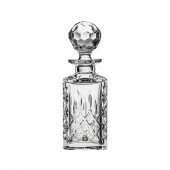 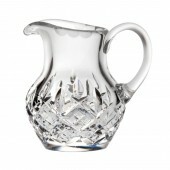 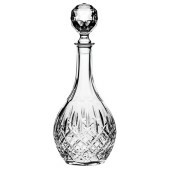 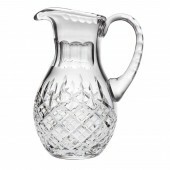 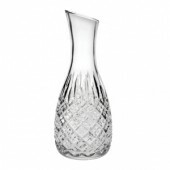 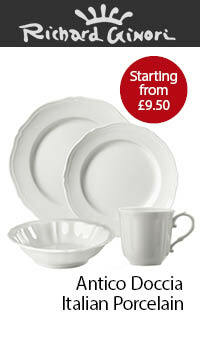 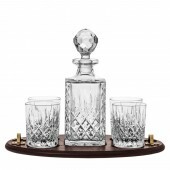 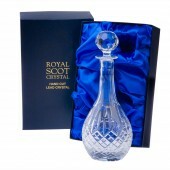 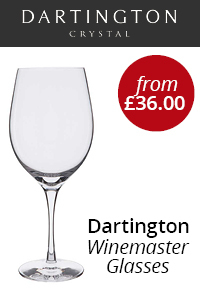 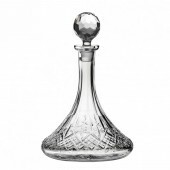 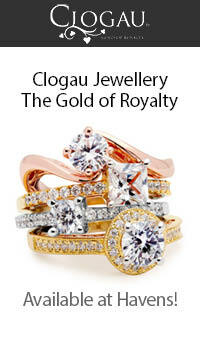 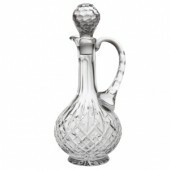 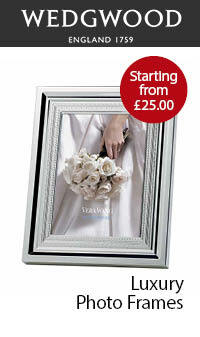 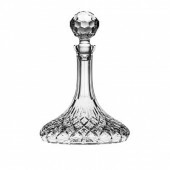 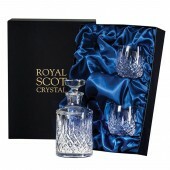 Royal Scot London is a traditional hand cut crystal glass range. 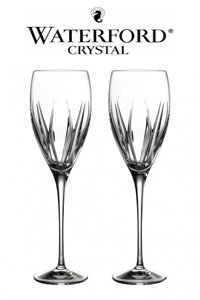 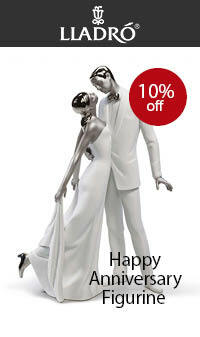 The crystal is produced in high quality European glass factories which ensures great value for the quality. 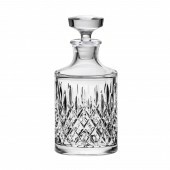 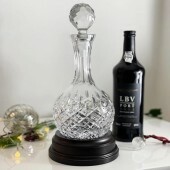 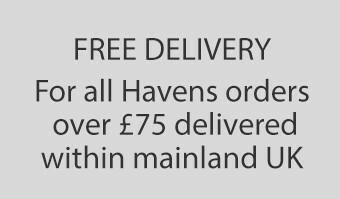 From it's launch in 2003 the London range is our best selling presentation boxed Glassware and has an extensive range of items which includes Crystal Decanters and Crystal Giftware.